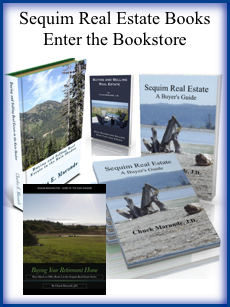 How Does an Appraisal Work in Sequim and Port Angeles? The home appraisal process is often confusing to home buyers. 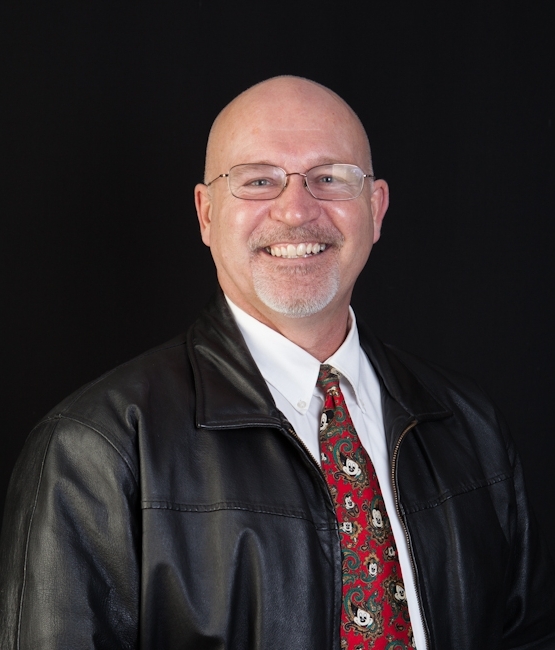 If you need an appraisal in Sequim or Port Angeles, here is a brief summary of how an appraisal works, who pays, and who is entitled to the appraisal report. The appraisal will be required by the lender where real estate is being used as collateral or security for a loan. The lender needs an accurate estimate of value, because the loan is based upon a percentage of the appraised value, or the purchase price, whichever is less. A real estate appraiser values real property. The appraiser determines the physical characteristics of the property to be appraised and estimates value based upon three common approaches to value (1) Market Approach (2) Cost Approach and/or (3) Income Approach. The appraiser may work for an appraisal company, although most appraisers are self-employed, especially in small communities. The appraiser is hired by the lending institution, who is the actual client. This means the appraiser works for the lender, not the purchaser, even though the purchaser pays the appraiser’s fee. The appraiser can only discuss his appraisal with his client. The appraiser’s job is to determine the fair market value of the house in the current market. 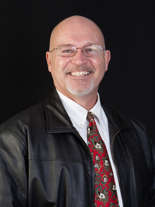 The appraiser is not a home inspector, engineer, architect, electrician, plumber, or contractor. The appraiser briefly walks through the house to get an idea of the general condition and room count. An appraisal is not a guarantee of condition. Sometimes a lender will assign the appraisal to an appraiser from outside the area. This is not good. Appraisers from outside an area do not know the market or the sales well, and they inevitably end up calling real estate agents to ask them about sales. An appraiser from outside an area may not have a subscription to the local MLS, so he won’t have up-to-date market sales data. It happens all the time, and such appraisers will do their best, but often their appraisals are off the mark by tens of thousands of dollars. If you are the borrower and the appraisal is used in granting credit you are entitled to a copy of the report. This copy can be obtained from the lending institution by written request.